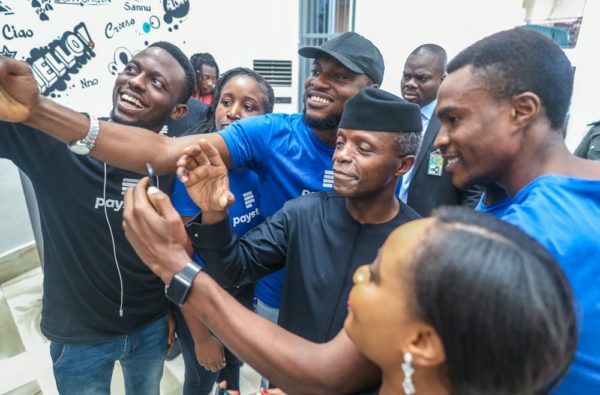 Vice President Yemi Osinbajo arrived Lagos on Tuesday to visit tech companies around the state. Tagged the #VPTourOfTech, Osinbajo is accompanied by a small convoy including the Minister of Science and Technology Ogbonnaya Onu, Lagos State Commissioner of Science and Technology, Hakeem Fahm, and Commissioner for Commerce, Industry & Cooperatives, Yinka Saidat Oladunjoye. 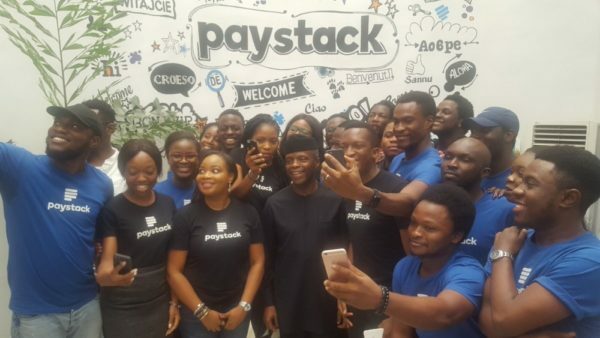 The VP has so far visited Paystack, Andela, Flutterwave, Farmcrowdy, Africa Fintech Foundry, Workstation, Muster, and CCHub. Romelu Lukaku set to Face Cyprus in a crunch tie today.